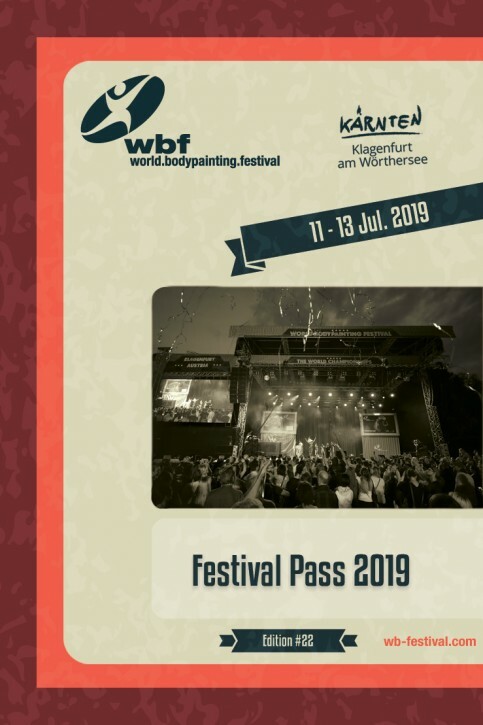 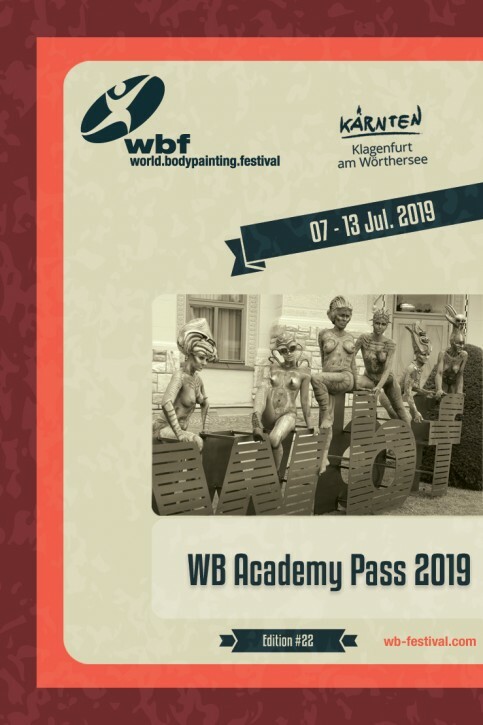 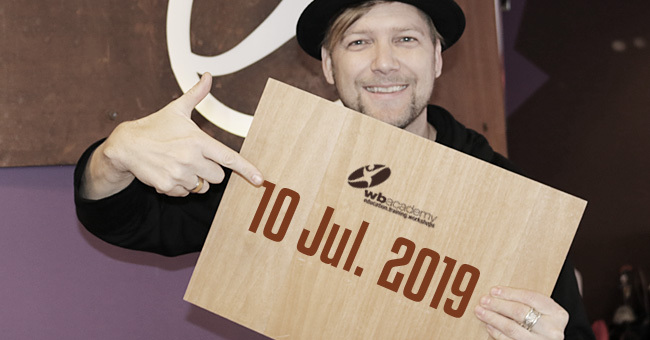 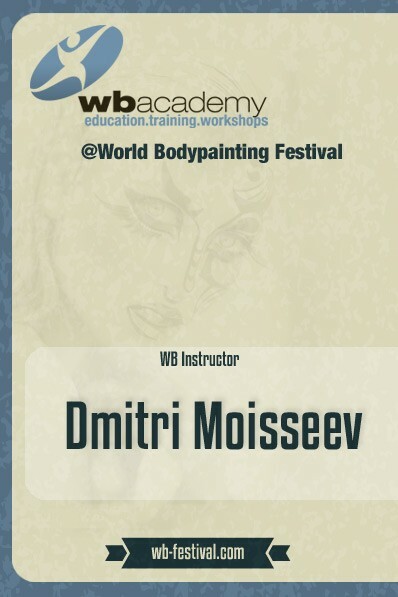 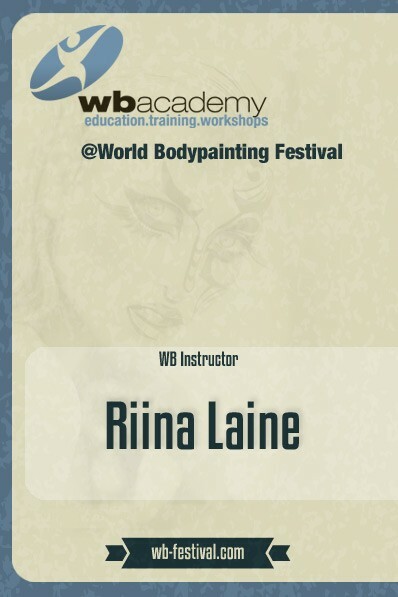 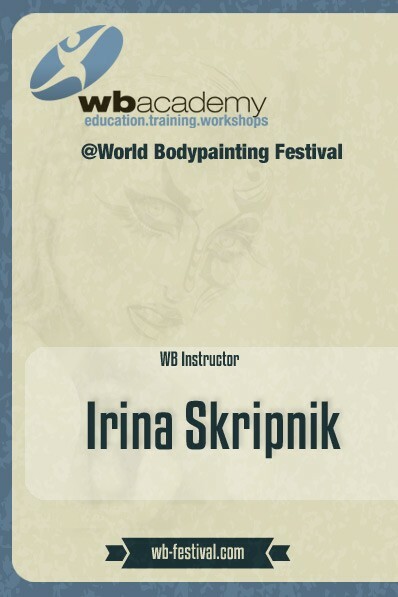 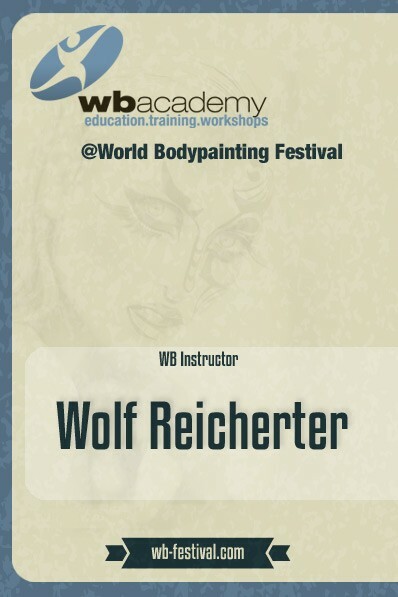 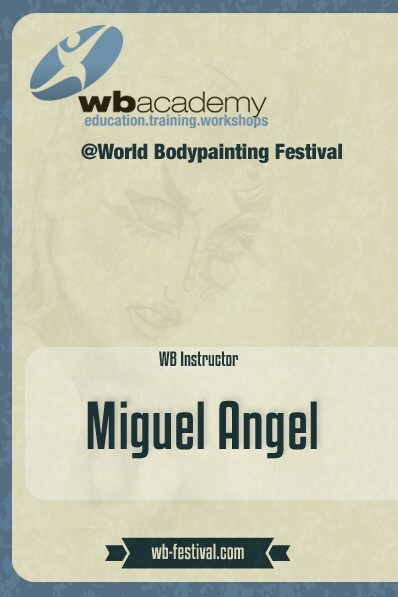 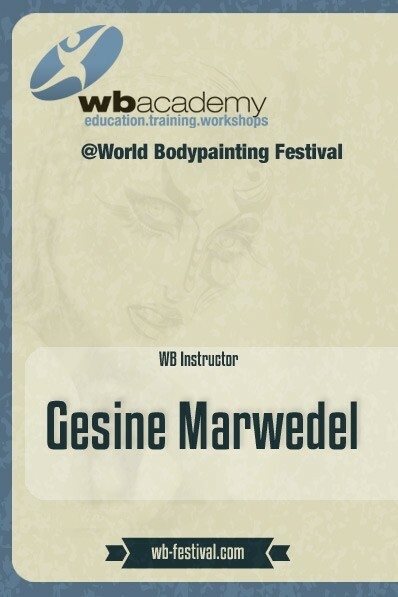 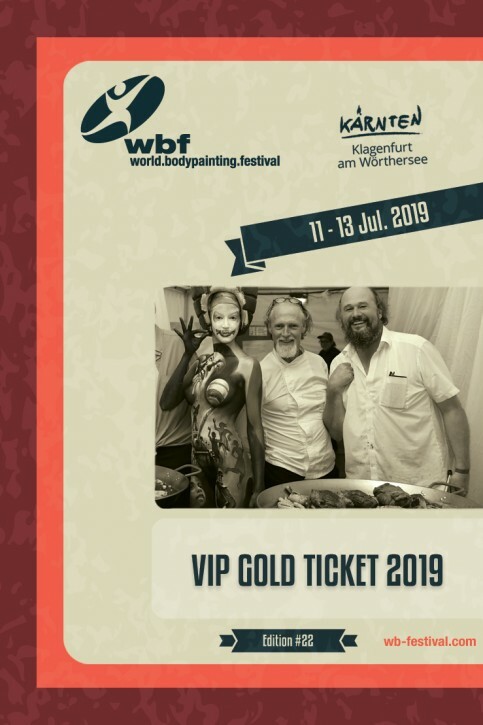 WB Academy programs, that start on Tuesday of the World Bodypainting Festival week. 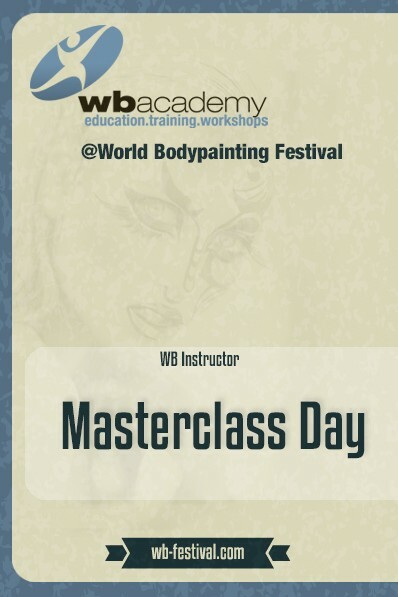 Programs can be booked each individual. 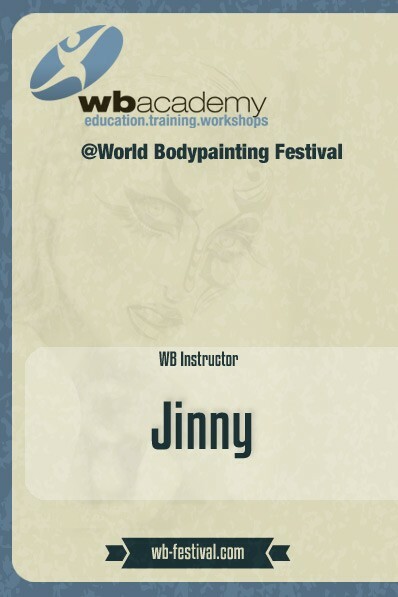 A very special and discounted option is the WB-Academy Pass: 4 days workshops, simply choose your favourite.